My birthday is on the 8th, as an early birthday gift to myself, I visited the Nike Art Gallery and also to personally thank her for her involvement in the second edition of Africanism Today. 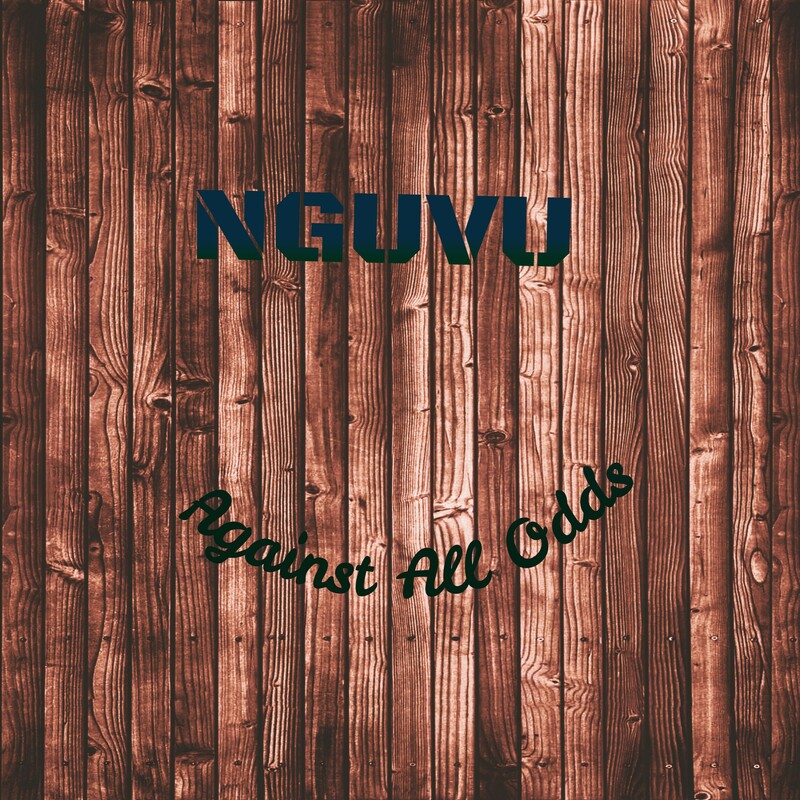 Nguvu is the Swahili word for strength. The e-book is to celebrate the strength and resilience of the African woman. It will feature diverse stories from young African women about their achievements. Just 300 to 400 words detailing how they have turned managed turbulence to triumph despite all odds. For a while now, I have been extra busy planning Africanism Today a yearly event that is intended to promote African arts and culture. 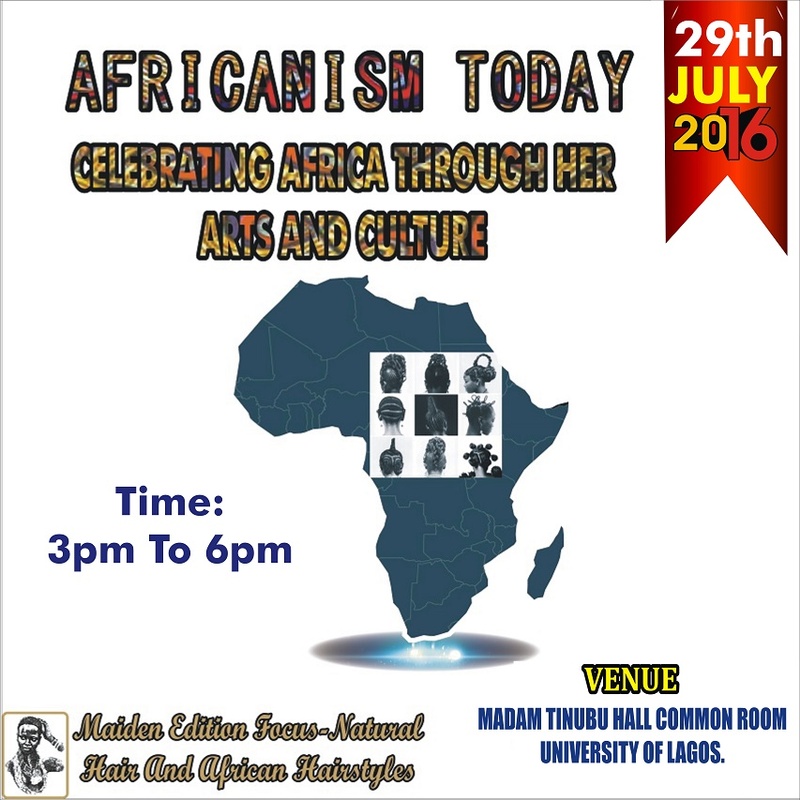 It will focus on, promote and celebrate different aspects of African culture. 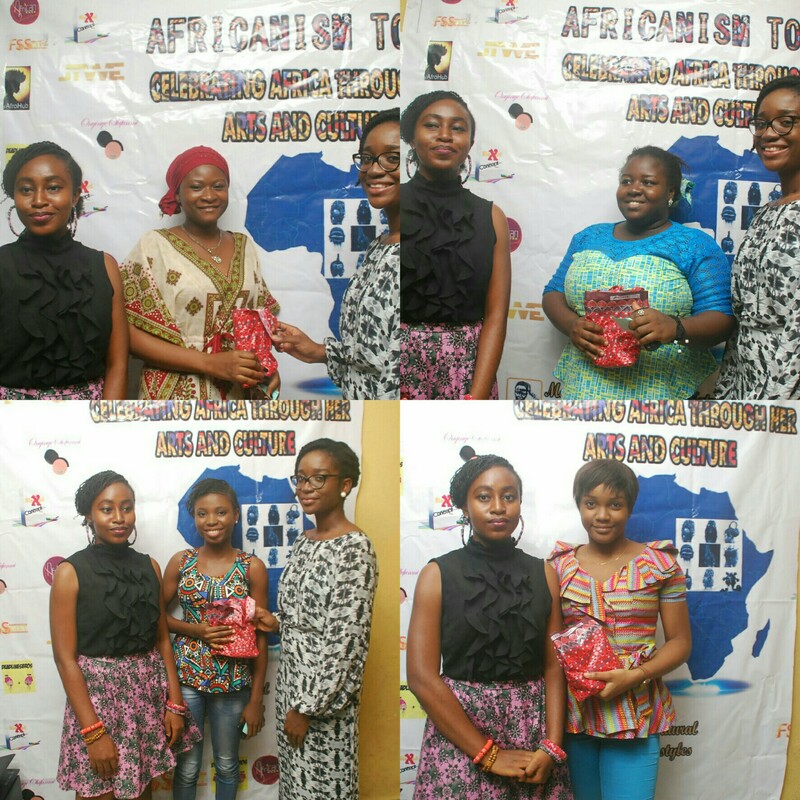 The maiden edition held yesterday 29th July 2016. There were five invited speakers and I who introduced what Africanism Today is about. 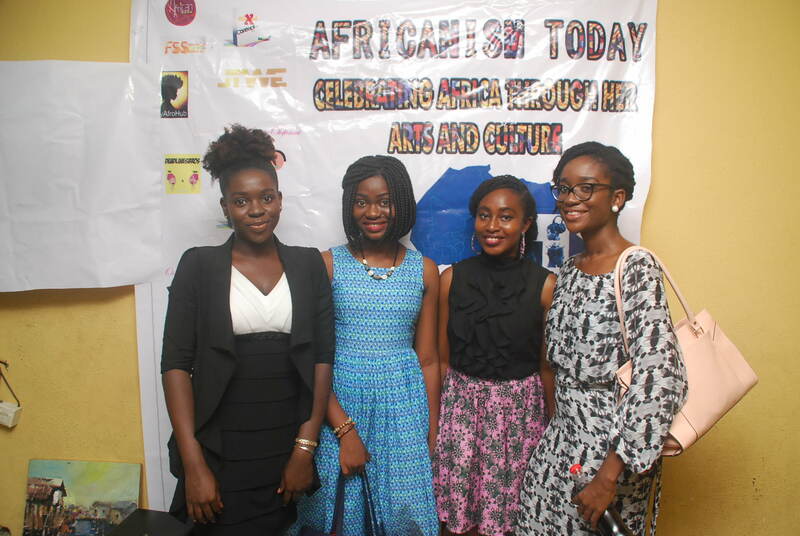 There were also giveaways and African art exhibition. 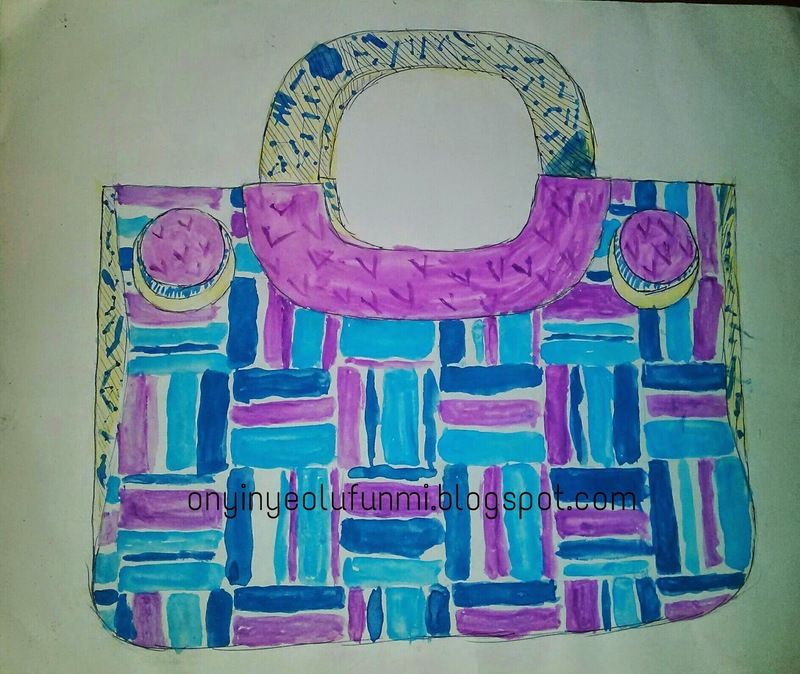 I drew and painted some Ankara designs for my friend’s collection some time ago, and I decided to put it up after much consideration. 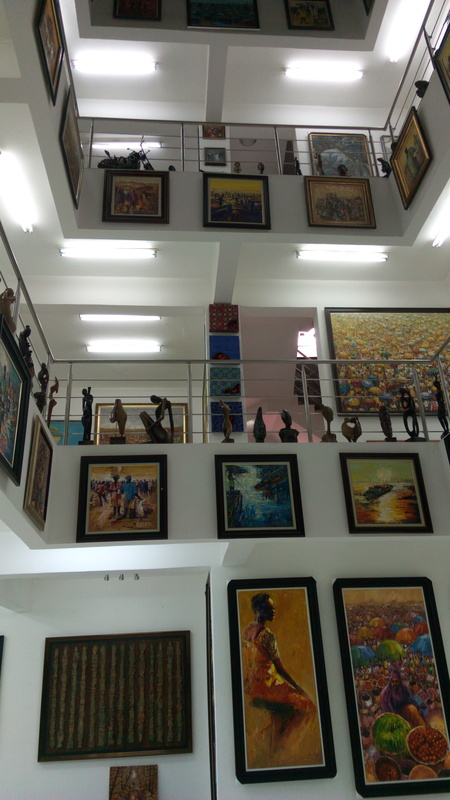 She wanted an artistic rendition of her works for an exhibition at the Eko hotel and suites in Victoria Island, Lagos state. She is Valentina Ekeleme, a versatile designer who designs bags, shoes, Jewellery, swimsuits, and lots more using the Ankara fabric as her main medium and other African fabrics too. She is super talented, don’t worry I will interview her someday.